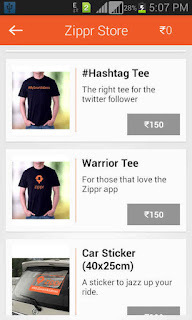 Hi friends, i am back with a new app called zippr that will give you free t-shirt, stickers and Rs 30 sign up bonus and Rs 25 per invite, you can redeem this money in zippr store. 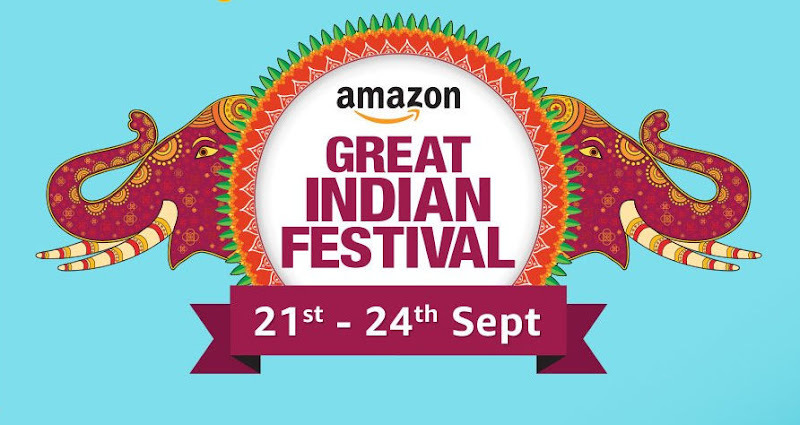 This is a new offer, so there are chances of getting lots of referral so don't waste your time and loot this offer. 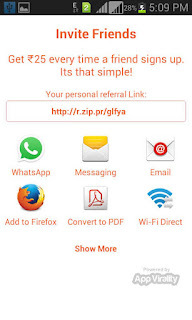 3) After creating a zippr you will receive Rs 30 and now go to invite friends section and start inviting your friends, for each referral you will receive free Rs 25. You can use this money in zippr store to buy t-shirt, stickers, boards and many other things. If you have any question or doubts, do let me know in the comment section below and also share this article with your friends.